GET IMPACT WINDOWS & DOORS FINANCED BY THE PACE PROGRAM. 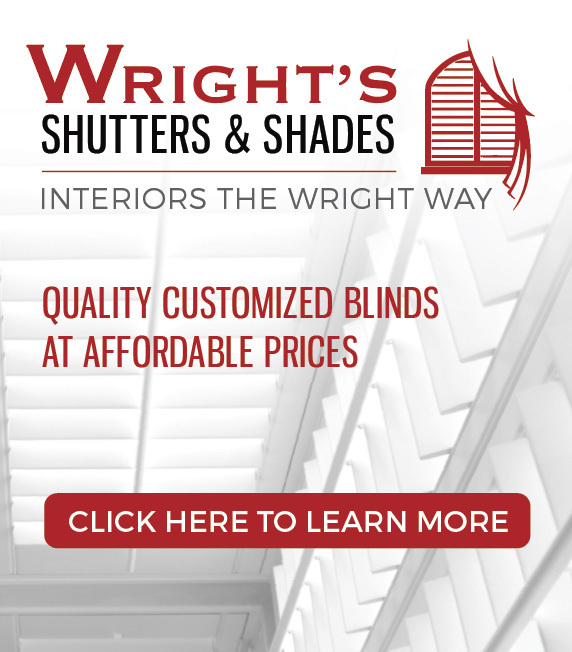 Based in Palm Beach, Florida, Wright’s Impact Window and Door believe that the customer comes first. Our helpful & friendly team will take care to make sure that your experience is trouble-free. We install Impact windows & Impact doors of the highest quality and stand by all of our products offering unbeatable guarantees. We cover all of South Florida, from our Palm Beach location. Broward, Miami Dade, all the way up to Saint Lucie and Martin County, and across the county to Naples in Collier County. Wright’s Impact Window and Door want to help you protect your home and your family from both storms and intruders. We offer a full range of both hurricane windows and hurricane doors in South Florida and service Palm Beach, Boca Raton, Fort Lauderdale and all the way down to Miami. 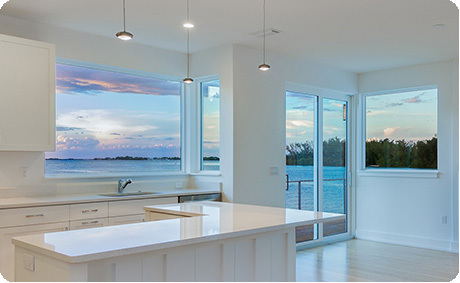 Our impact windows and doors are made in Florida with the best materials. All of our products are designed to withstand 200+ mph winds, while also combining function and style. Protect your home from hurricanes, storms, and intruders. Save money on monthly bills and improve the looks of your home. Here at Wrights, we work with the best impact window and impact door manufacturers and only choose to work with companies with long-standing reputations in excellence. These companies work alongside our installers to provide you with the unrivaled service at low prices that compare favorably with any competitor in Palm Beach, Broward, Miami Dade and the whole of South Florida. ACT NOW TO PROTECT YOUR HOME. SAVE ON ENERGY & INSURANCE. You don’t last in business for 45 years without putting your customers first. We stand behind our products and installation. We want you to love your new windows and doors. To make sure that you do, we offer three of the best guarantees available in our industry. We stand by all the products we sell, and all the work our installers do. We choose only the highest quality manufacturers, all produced in Florida. We adhere to the strictest building codes found in the state, and because of this, we offer unrivaled guarantees and customer service. Increased Energy Efficiency: Our windows and doors will keep the cool air in your home and the hot air outside reducing your cooling costs during the blistering Florida summers. Reduced Homeowners Insurance Costs: You could save up to 45% on your monthly premiums for making all of the changes to keep your home safe during a windstorm. Intruder Protection: Another added benefit to installing impact windows and doors is that they are much better at keeping out intruders. If a hurricane can’t break in, then a would-be intruder certainly can’t either. Increased Home Value: Hurricane doors and windows are a great selling feature for properties in South Florida. Making these upgrades to your home will increase the value of your property. Don’t wait until it is too late, call us today for a free no-obligation quote and let us help you protect your home the Wright way. We supply hurricane impact windows and impact doors to both private homes and commercial properties. We will provide a customized quotation for any job. No installation is too big or too small. Over the last few years, many powerful storms and hurricanes have come through Florida, making hurricane protection more important than ever. Storm protection, energy savings, better security. There are so many reasons why you should contact us and get a 'no obligation' quotation. We offer a full range of products that fit both your residential and commercial needs. Whether you live in a single-family home or condo building, we can help you protect your property and family. Wright’s Impact Window and Door have extensive experience installing windows, doors, and hurricane protection systems in apartment buildings, office buildings, condos, medical buildings, and businesses. With our vast selection and decades of experience we can help you decide what solution would work best in your home. Our manufacturers are sought after in South florida and locally sourced. Because the nations finest manufacturers are found in Florida, it makes it an easy choice, and we work with the finest. Contact us today for a free no-obligation quote and se what we can do for you. This program offers no money down, low interest, and you pay back the loan through an assessment added to your property tax bill. Contact us and ask about our Pace financing deals.